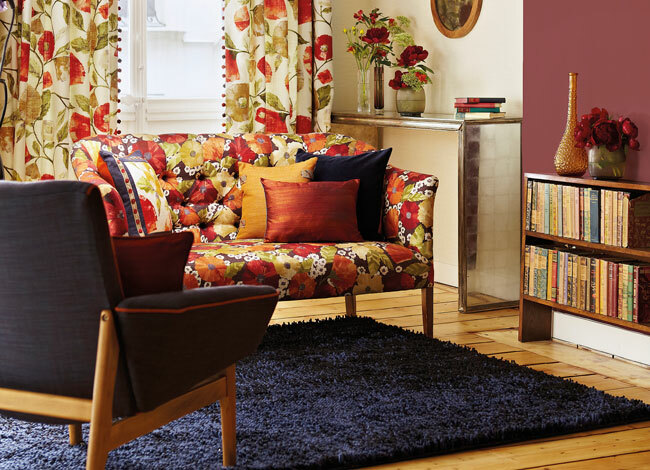 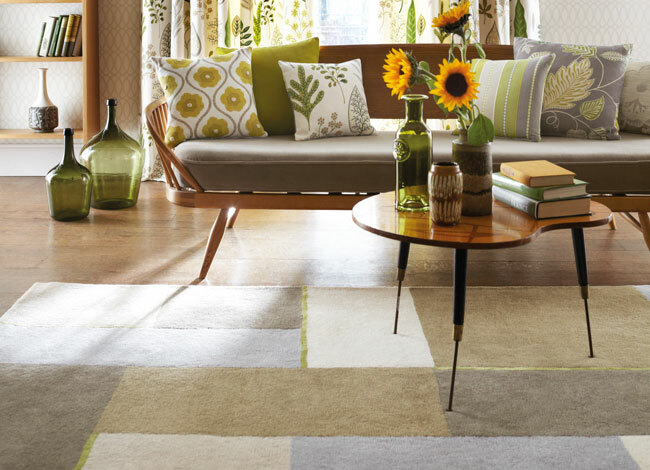 Rugs are a beautiful addition to your home, but getting the right rug that’s both the correct size and colour can be tricky. 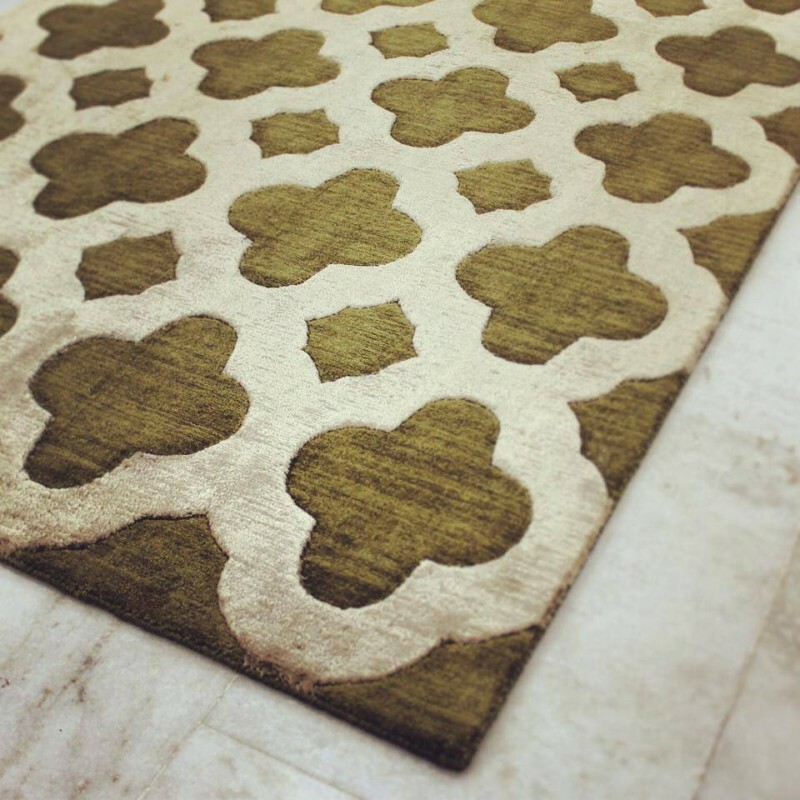 At O’Gorman’s we can help with tailor made rugs if you’ve had trouble finding exactly what you need, or if you have a design in mind. 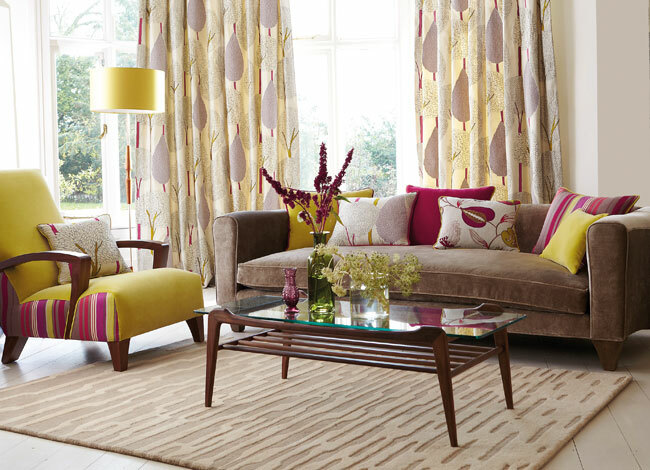 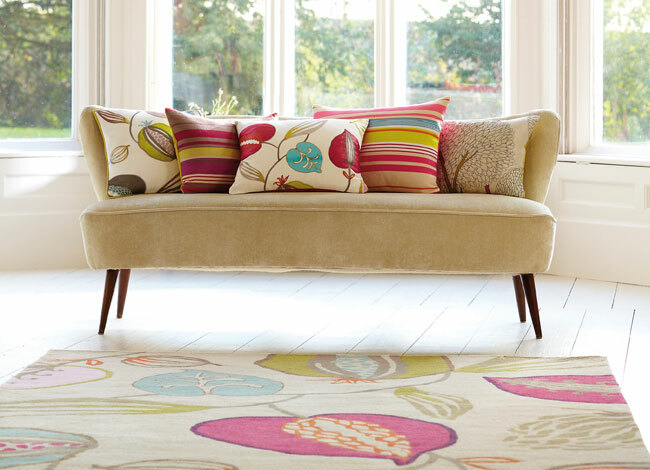 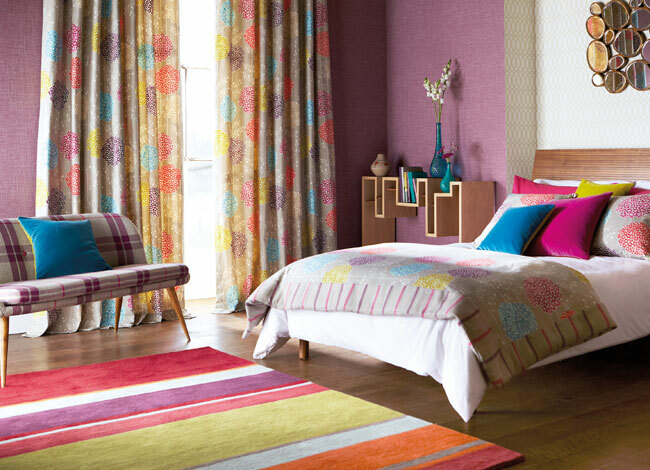 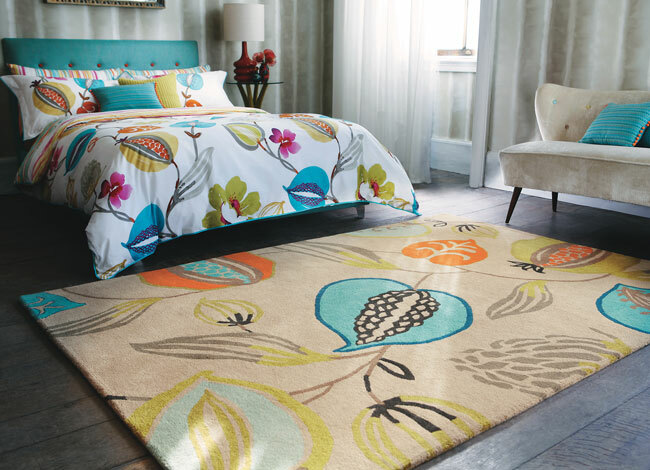 At our large showroom we can show you options and walk you through the process of choosing the right custom-made rug. 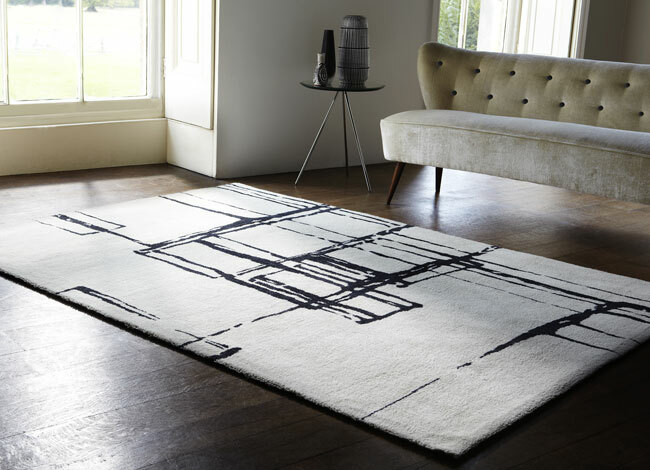 Whether you would like a tailor made rug for a lounge room, a bedroom or an entry hallway we can show you how the perfect rug really does pull a space together.